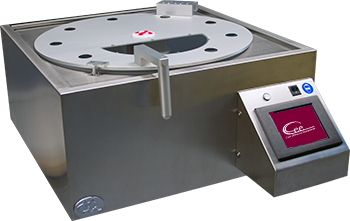 Cost Effective Equipment precision spin coaters feature high spin speed resolution, broad chemical compatibility, and exceptional reliability. With numerous configuration options and a huge variety of substrate-specific spin chucks to choose from, Cost Effective Equipment spin coaters can handle almost any application imaginable. Compare product specifications below to see which configuration is right for you, or contact us to request more information. 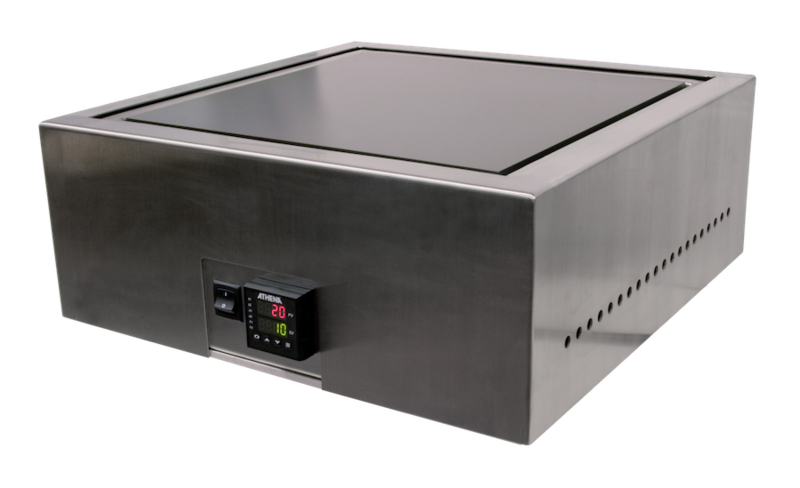 Cost Effective Equipment precision bake plates feature track quality thermal accuracy, uniformity, and exceptional reliability. 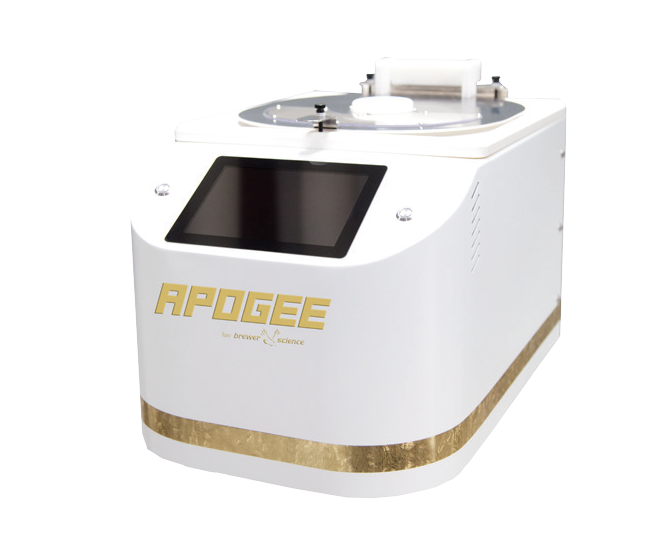 These precision tools are the bridge between low-stress room temperature debonding or thermal high temperature slide-off and thin wafer handling for low-volume prototype production. These tools, along with the system for thin wafer handling, can accelerate your product development cycle and improve time to market for advanced thin wafer handling technologies. 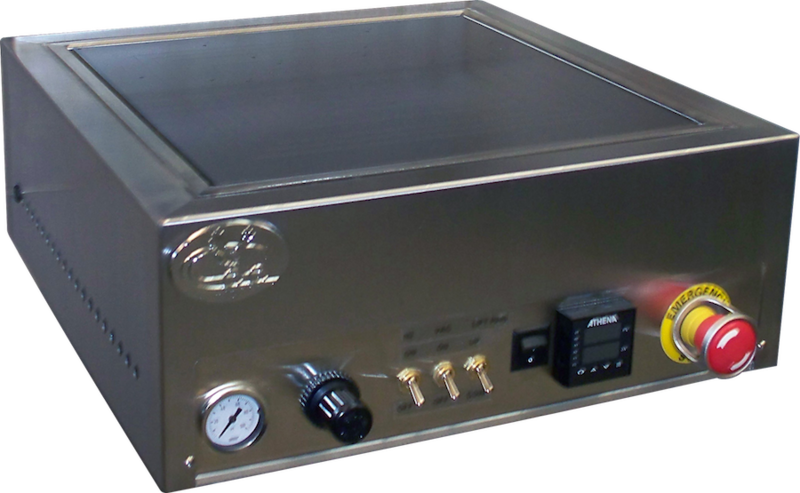 Cee® spray and puddle developers deliver track-quality performance, a revolutionary touch screen interface, and the utmost in chemical and process flexibility in an efficient, space-saving design. Developing photosensitive film layers with targeted feature sizes is a critical process step in any lithography exposure application. Applications engineers have created several process techniques for performing this step with tank immersion (bath) and/or several adaptations of spin developing (single wafer) for patterning soluble features on the substrate surface. The use of immersion tank processes has steadily decreased over the past decade because of drawbacks associated with material consumption, non-uniform resolution, and the lack of agitation necessary for clearing high-aspect-ratio features for MEMS and advanced lithography. Additionally, increased throughput requirements and reduction in critical dimensions (CDs) have further shifted mainstream applications to single-wafer spray/puddle process flows performed on the track. The standard configuration of Cee® spray and puddle developers includes two side-spray V-line nozzles to evenly apply developer solution and deionized (DI) water across the substrate simultaneously. An open UHMW polyethylene lid provides spray nozzles mounted either outside the wafer plane, spraying inward from the center of the wafer out (puddle spray), or directly over the substrate for continuous (direct) spray applications. The side spray nozzles are factory positioned outside the wafer plane (side orientation) and ensure uniform deposition for all substrate sizes (2 inches to 200 mm). The spray nozzles can also be used in a puddle developer application by quickly applying material to the substrate at slow spin speeds and then reducing the speed to 0 rpm. During continuous spray applications, the wafer will continue to rotate at a relatively slow velocity.